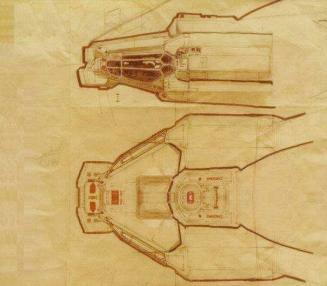 Ron Cobb’s Yellow Nostromo, with red highlights. This eye-pleasing treat is always a welcome sight, especially when you can find it at high resolution! Previous That last breath of air… before the plunge!